The internet is evolving like never before. Millions of people are using this platform to do various tasks. It is not wrong if I say the world can survive without the basic needs, but can’t survive without the internet. One term also evolves with the rise of internet, and that’s “bot”. These bots are behaving like real humans and performing several tasks. If you know something about bots, then you have definitely heard about Discord bots. If not, it’s OK. Most people may have no idea on this. Now let’s find out more about it with us. You can create or join “servers”. There are two types of servers: public and private. Most of the groups are public which you can join directly. You just have to search for the topic like “cryptocurrency”. Then you can play by the platform and interact with other members. However, some of them are private. Only when you are invited can you join these servers through related invitation links. Each server again broke down into “channels”. These are small spaces for specific discussions on one topic. You can find almost every topic and people interested in it. Some businesses also approach the Discord bots to add some extra functionalities. Then what about the music lovers? The cool thing is, you can play your favorite music on Discord. Go to Discord Bot List website in a web browser and you can see a garden of Discord bots. You will find an option named “Music” below the search bar, then you can search for music bots you want on the search bar. After choosing the option, you will see a list of options. The music bots are listed in order from the most to least popular. A few popular bots are MedalBot, Astolfo, Dank Memer and Sinon. Tap on the “View” option to learn more about the bot. This opens the features and the commands of this Discord bot which will be needed to use to play music later. Then write these commands in a note for they may be useful for you in the future. Tap on the “Invite” option so that you will get the invitation link. This will lead you to a login screen. You have to sign in here by entering your user name or email ID and password. Then click on the “Login”. Then you are on the bot site after this step. After that, it will show you the list of servers and you have to select a server. Choose the server name in which you want to install the music bot for Discord. Tap on the “Authorize”. On the next screen, a CAPTCHA screen will appear for verification purpose. After that, it will add the Discord bot to your Discord server. Now it is on your mobile. Open Discord app whose icon seems like a bluish background with a white game controller inside. Usually, you can find this app in the app drawer. Tap on the menu in the left top corner. In the next screen, you will see a list of servers. This list is very long so that you can find almost every category of servers here. 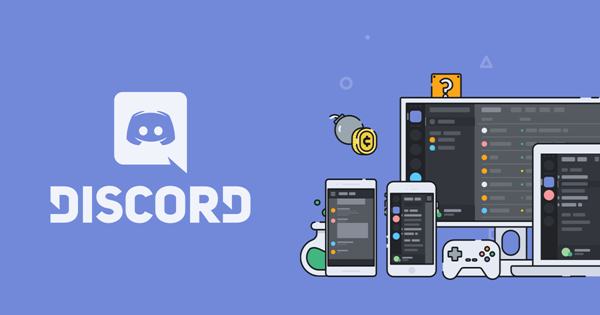 Tap on the server from the list of servers on which you have installed the Discord bot. As I have discussed earlier, every server is again divided into many channels. So a list of channels on that server will appear. Tap on a voice channel to join them. Note that, you can only listen to music on voice channels. Now are you ready to rock? Type the Discord bot commands to play the music. You may wonder where the commands are? Well, the Discord bots commands are listed on the Discord website. The commands vary according to which Discord bot you are using. Don’t worry about the commands for all are listed clearly on the Discord Bots website. Now the music will start playing on that particular Discord bot. So, now you may have got your answer against your query – how to play music on Discord? Certainly with awesome Discord music bots! 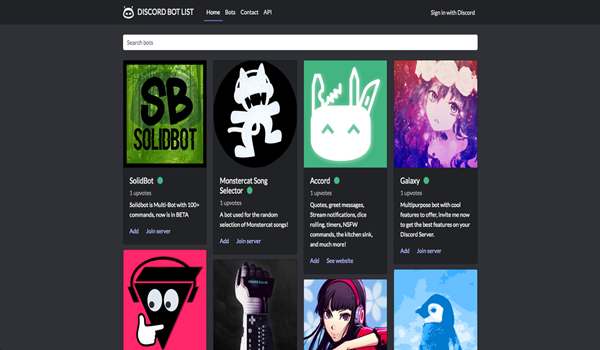 This step-by-step guide will help you to successfully play music on Discord with these Discord bots. What if you don’t know the name of a song you just heard before? Maybe you can learn how to find songs by humming online with web/mobile apps. What is your favorite Discord music bots? Do you know any other popular music bots for Discord? Then feel free to share your comment with us bellow.